Microsoft has confirmed that after installing certain updates, some Windows users had problems with sound on their computers. If you’re among one of these users, don’t worry, here are some solutions for your problem with no sound in your headphones. 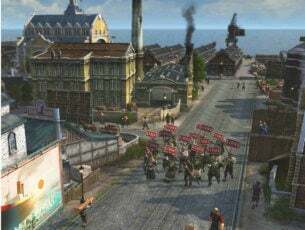 Various factors could cause this problem, so we put a couple of solutions on the table, as we hope some of them will help. 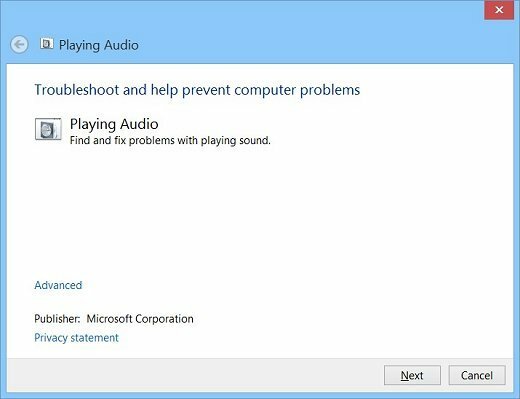 An updated audio driver might resolve the problem if the computer is experiencing sound problems after upgrading the operating system to Windows 10, or the computer is experiencing sound problems in a particular software program. The first thing everyone is going to tell you to do is to check if your audio drivers are up to date. Outdated drivers often cause various problems, and the case is the same with speakers. 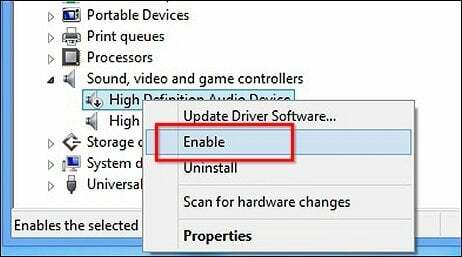 Go to Device Manager, find your Speakers and Check if your drivers are up to date. Updating drivers manually is very annoying, so we recommend you to download TweakBit driver updater (100% safe and tested by us) to do it automatically. Thus, you will prevent file loss and even permanent damage to your computer. 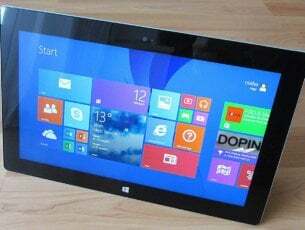 The Troubleshooting feature in Windows 8 is a tool that can automatically fix common problems in your system, such as audio. Although it can’t fix every problem, it is recommendable to run Troubleshooting tool just in case, before performing other operations. In the search section type find and fix audio. Choose Find and fix audio playback problems in the Search results. Select the device you want to troubleshoot, in this case, your headphones and click Next. Wait a couple of minutes until the troubleshooter detects problems and makes changes. 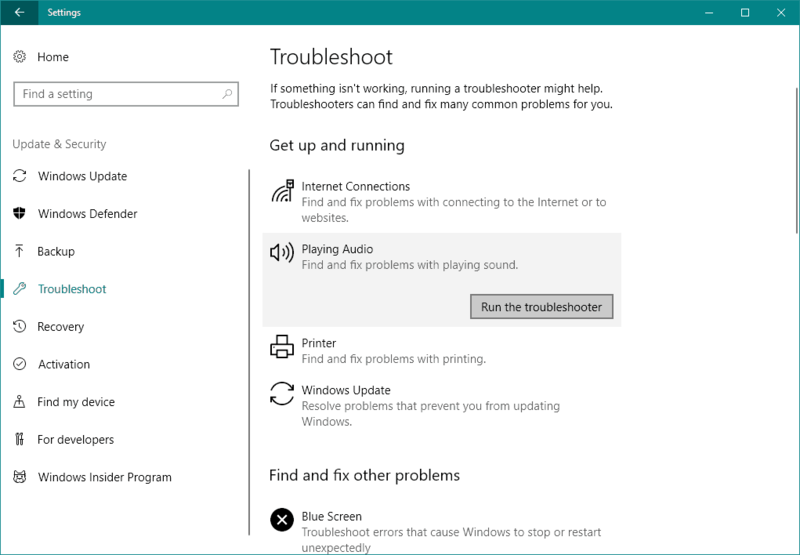 When troubleshooter is done, the Troubleshooting has completed page will display with all found problems listed, as well as the list with changes that were made to the system. If you want to get a detailed information about the troubleshooting, click View detailed information. If a recommended action displays, select Apply this fix or Skip this step to continue to search for other problems. If your problem has not been resolved, continue to manually troubleshoot using the rest of this document. If a recommended action appears, click on Apply this fix or Skip this step to continue to search for other problems causing your keyboard not to work. If this step didn’t help you to solve your problem with speakers, try to apply some other steps from this article. In search, type sounds and select Change system sound in the Search results. In the Sound section, click on the Playback tab and then select your headphones. Click the Set Default button. If you have only your speakers connected to your computer, and no other playback device, they will be set to default automatically. Click the Test button to play sound with your device, or click an individual speaker to play sound with it. If you correctly hear the sound in your headphones, you’re all done. If the sound is still missing, try to finish your configuration setup. Click Next and follow further on-screen instructions. If you still didn’t solve your problem with sound, don’t get mad, there’s still something you can do. 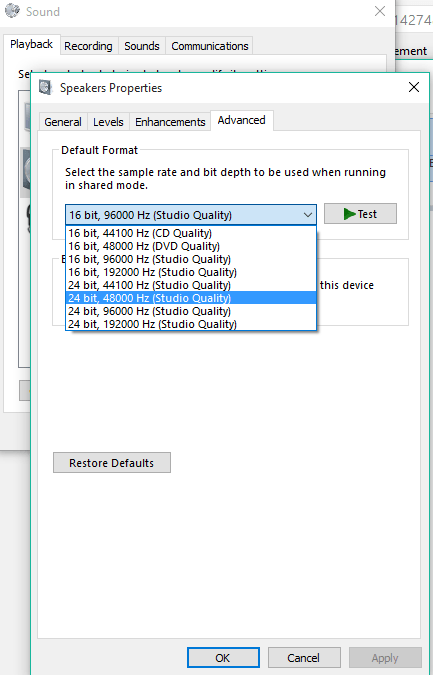 If you cannot hear the sound, check Device Manager to determine the state of the sound hardware. Maybe you somehow disabled your headphones or something like that. In that case, you’ll have to go to Device Manager and perform a couple of actions. Right click on This PC and go to Device Manager. You can also access Device Manager from search, by typing device manager into it. In Device Manager, open Sound, video and game controllers. If your headphones are displayed with a down arrow, the device is disabled. Right-click the name of your headphones and select Enable, to re-enable them. 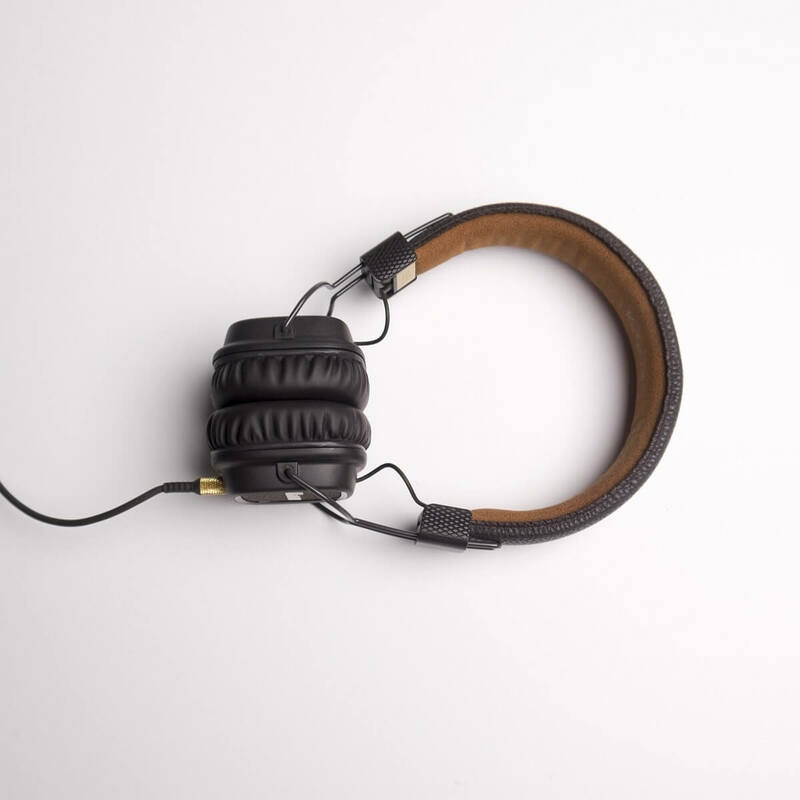 If your headphones are listed, right click on the name of the device and select Properties to view more information about the device, in order to solve your problem easier. If the Device Status says that the headphones are connected correctly, the problem probably lays in the sound settings or cables. If you tried all of these troubleshooting steps, and sound on your headphones still doesn’t work, try restoring your computer. To perform System Restore click the Start button, and in the search box type System Restore. Choose System Restore from the search results. After that, follow instructions in the installation wizard, choose a restore point and restore your system. Remember to create a backup of your data before you perform System Restore. These previous solutions were related to Windows 8, 8.1 and the Technical Preview of Windows 10, and since the full version of Windows 10 is now released, we prepared a couple of more solutions for you, which helped some people to return sound from their headphones in Windows 10. This is actually the most common issue which causes the disappearance of sound from your speakers or headphones. If your default sound format is wrong, you just won’t be able to play any sound on your computer. So, all you need to do is to simply change the sound format and everything should work fine. We told you at the beginning of the article to update your sound driver, but maybe the solution is exactly the opposite. 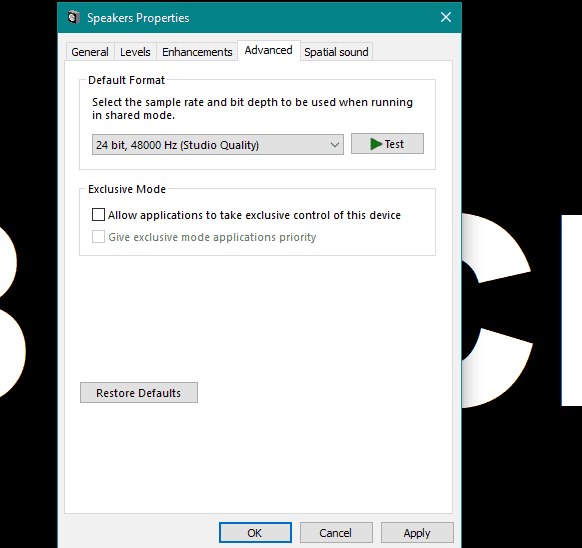 If you’re using an older version of the sound card, its latest driver may not be compatible with Windows 10, so you can try rolling back to the previous version, which worked. Head over the Advanced tab. 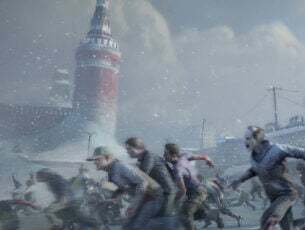 Under the Exclusive Mode section, disable Allow applications to take exclusive control of this device. 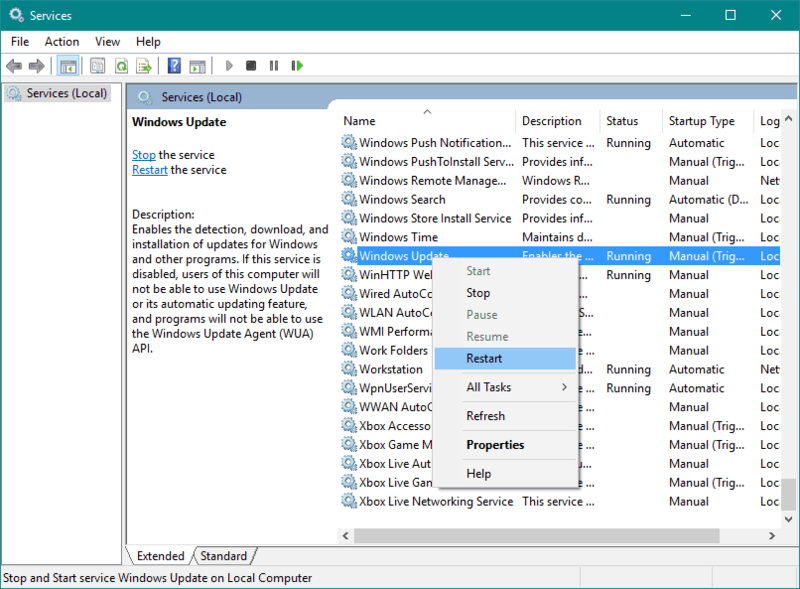 Starting from Windows 10 Creators Update, users can use a new troubleshooting tool for resolving various system-related problems. Including the headphone sound issue. Click Playing Audio, and go to Run the troubleshooter. 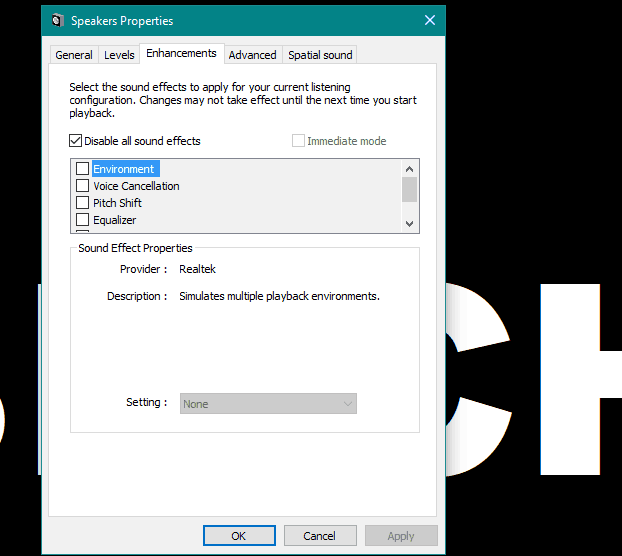 There’s a chance Windows’ default audio service got disrupted, and that exactly what blocks the sound from your headphones. So, we’re going to restart this service, and see if it has any positive effects. Go to Search, type services.msc, and open Service. 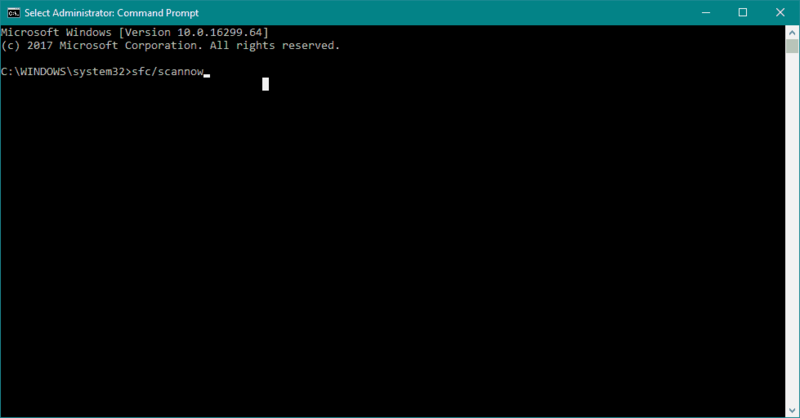 Find the Windows Update service. As you probably noticed, all these solutions are ‘system-related,’ so if you’re actually able to play sound on other devices, like speakers or other headphones, the problem lays in hardware. If that’s the case, you should consider getting new headphones, because your current headphones may be broken. If you’re using VIA HD Audio driver, and you have some problems with playing sound, you can check out our article about solving problems with VIA HD Audio.